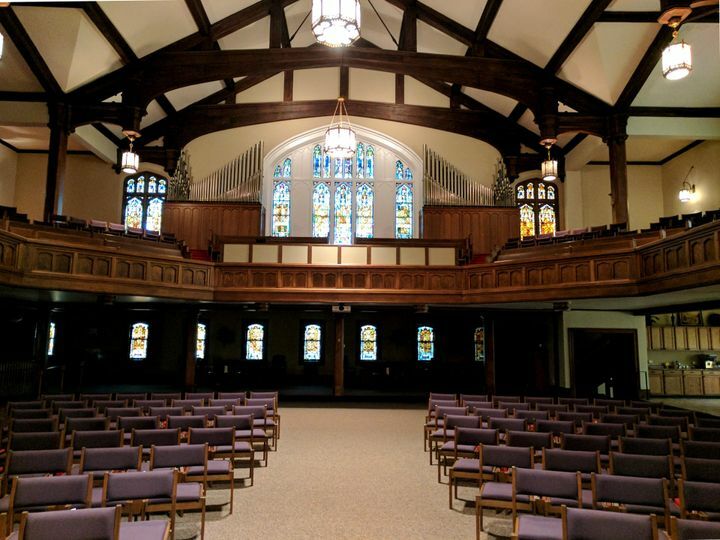 Central Community Center is a church wedding venue in Springfield, Ohio, that serves the Cincinnati and Dayton areas. 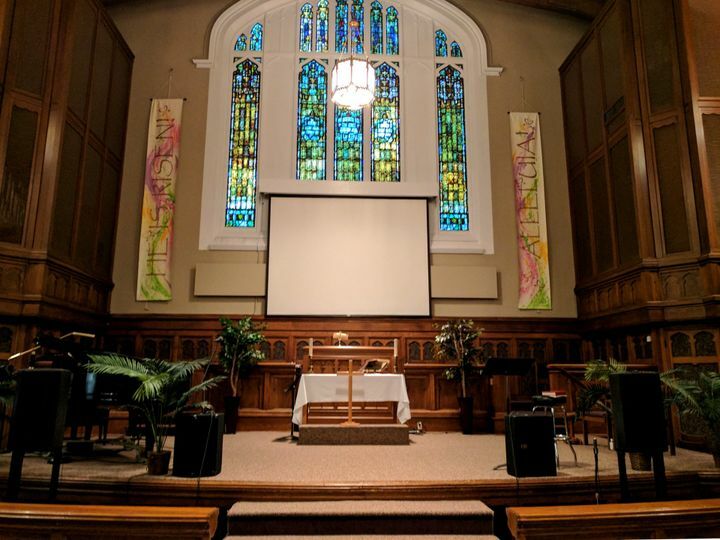 A hub nestled on the site of the historic Central United Methodist Church and within the heart of Springfield, the Central Community Center’s mission is to inspire faith, enrich culture and cultivate community. 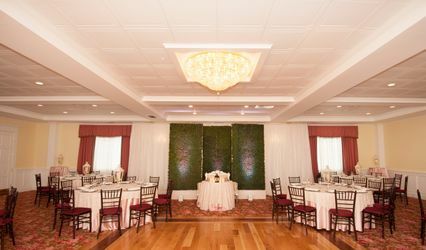 On your wedding day, the event staff at the Central Community Center will go above and beyond to turn your dreams into a reality on one of the most unforgettable days of your lives. 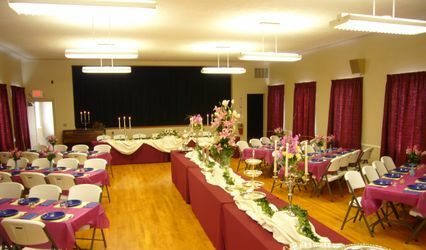 Central Community Center can accommodate up to 500 wedding guests in its indoor event spaces. 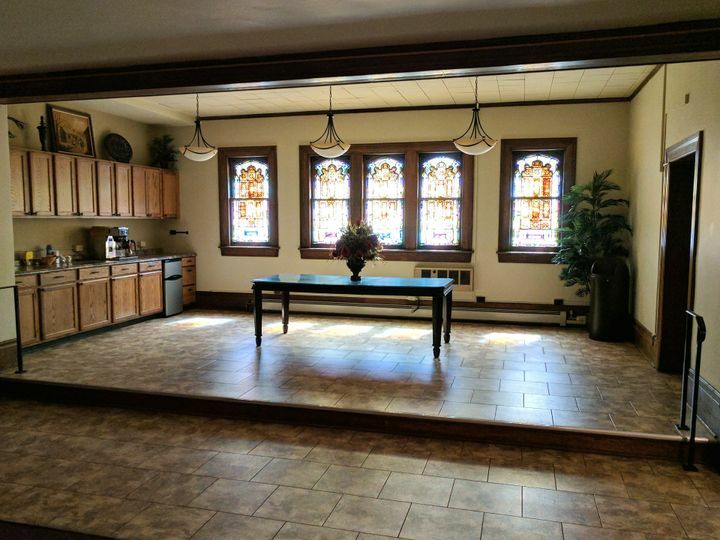 Inside the historic center features beautiful stained glass windows, vaulted ceilings, and gorgeous woodwork that will definitely set the stage for a memorable wedding celebration. There is also an immersive pipe organ and Steinway grand piano, which can provide the perfect musical accompaniment to your special day. 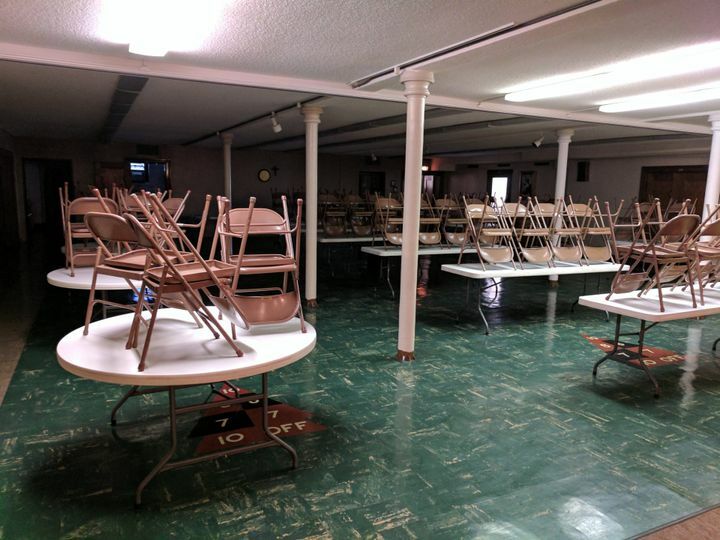 Central Community Center’s main level offers comfortable seating for wedding guests. 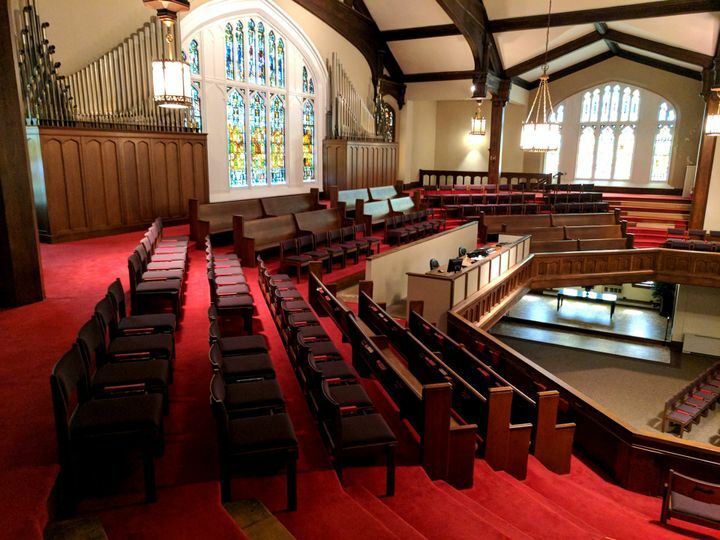 The venue also offers padded seating in the balcony. 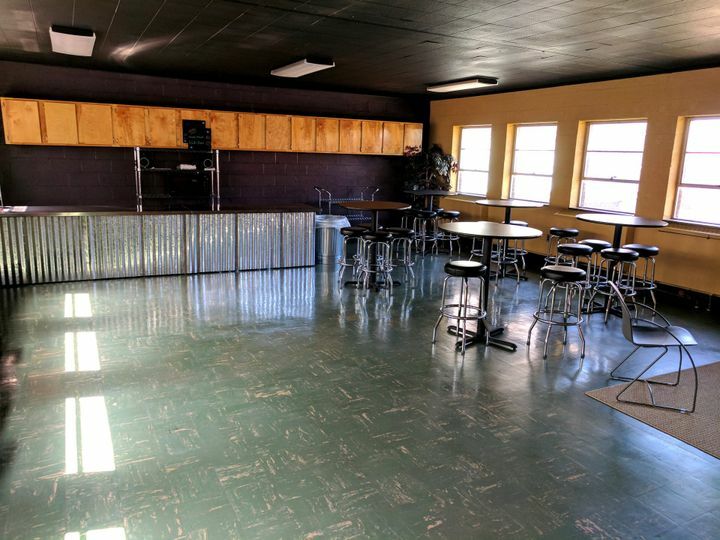 Central Community Center also has a Sanctuary Cafe, an Upstairs Cafe/Reception area and a Fellowship Hall that can seat up to 150 guests. Central Community Center is ideal for hosting a variety wedding events, such as engagement parties, bridal showers, rehearsal dinners, ceremonies and receptions. There is full WiFi access available to couples and their guests throughout the entire venue. All spaces within Central Community Center are handicap accessible.